When you hire in-home care for a loved one, it’s important that you have full confidence in your loved one’s caregiver or caregivers. That’s why your local ShebaLagbe offers Select Your Caregiver. With Select Your Caregiver, care recipients and their families have a say in choosing their caregivers. If you’re thinking of hiring a caregiver for your loved one, Select Your Caregiver can play a big part in making your loved one’s care a success. Below, we’ve detailed how Select Your Caregiver works, the benefits it can offer, and how you can get started with care from your local ShebaLagbe. Select Your Caregiver starts with your loved one’s care assessment. 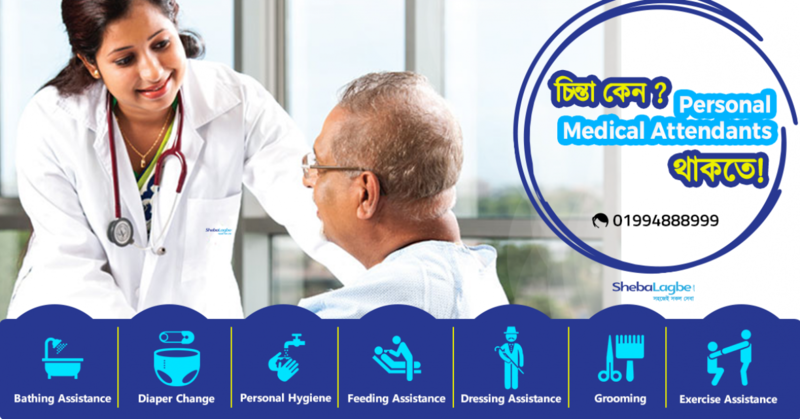 A care assessment is performed in your loved one’s home and is a chance for your local ShebaLagbe care director to meet with you and your loved one. This assessment allows your local care director to learn about your loved one’s care needs and start planning your loved one’s care plan. Based on this assessment, your local ShebaLagbe will find a caregiver (or caregivers) whose skills, experience, and personality align with your loved one’s needs. If — for any reason — you feel that the caregiver isn’t quite the right fit for your loved one, just let us know. We’ll recommend a different caregiver for you. 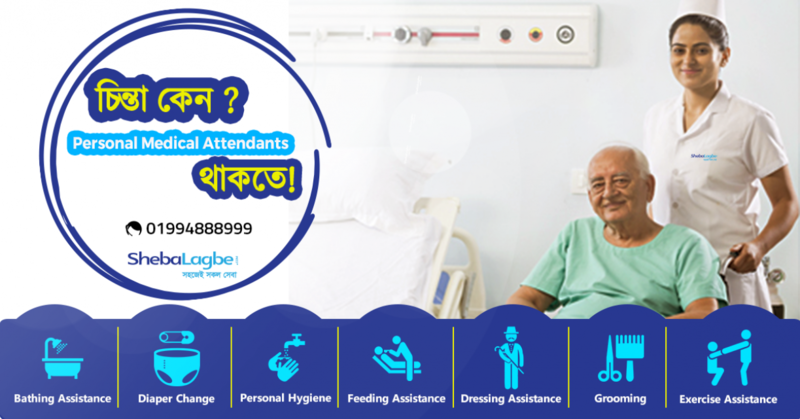 If you want to get started with home care for an elderly loved one, your local ShebaLagbe will be happy to help. Our care assessments are performed in the comfort of your loved one’s home and come at no cost and no obligation. When you choose our in-home care, we will be happy to match you with caregivers who we think would be a great fit for your loved one. 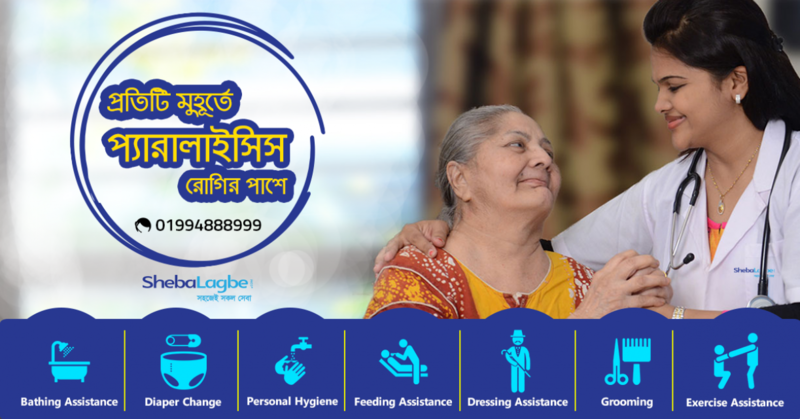 Learn more about Select Your Caregiver and schedule a free, in-home assessment for your loved one by calling your local ShebaLagbe office today.